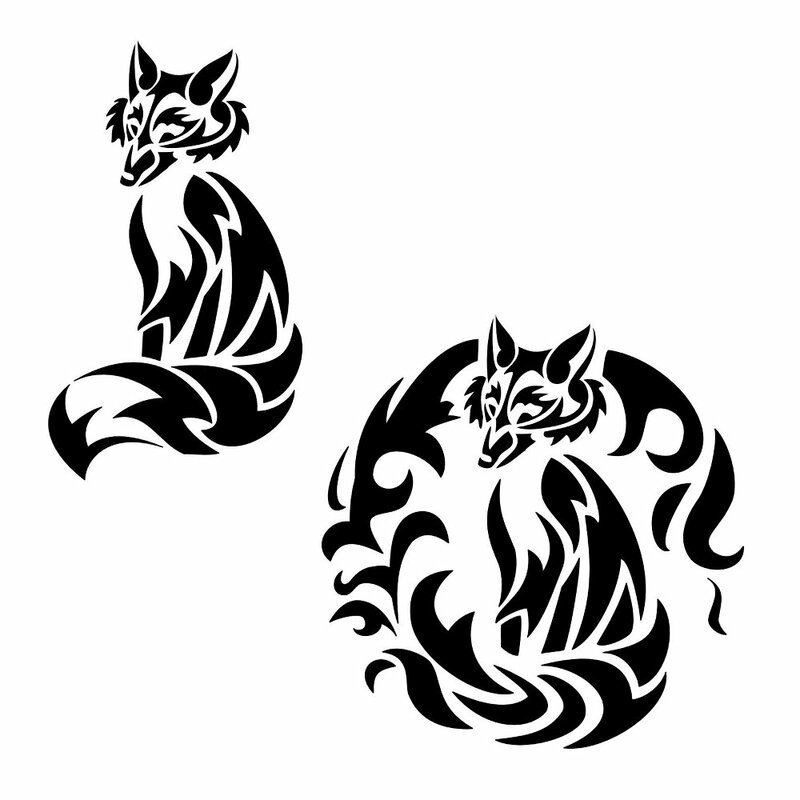 The fox is considered a magical animal, and symbolizes cunning and the ability to "become invisible", to adapt to the surrounding environment. 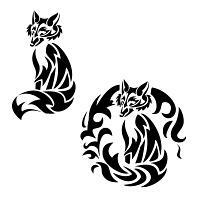 In Eastern cultures the fox is able to transform into anything and is protean and uncatchable like fire. On account of this, we decided to prepare a version where the tail of the fox ends up in a burning flame.